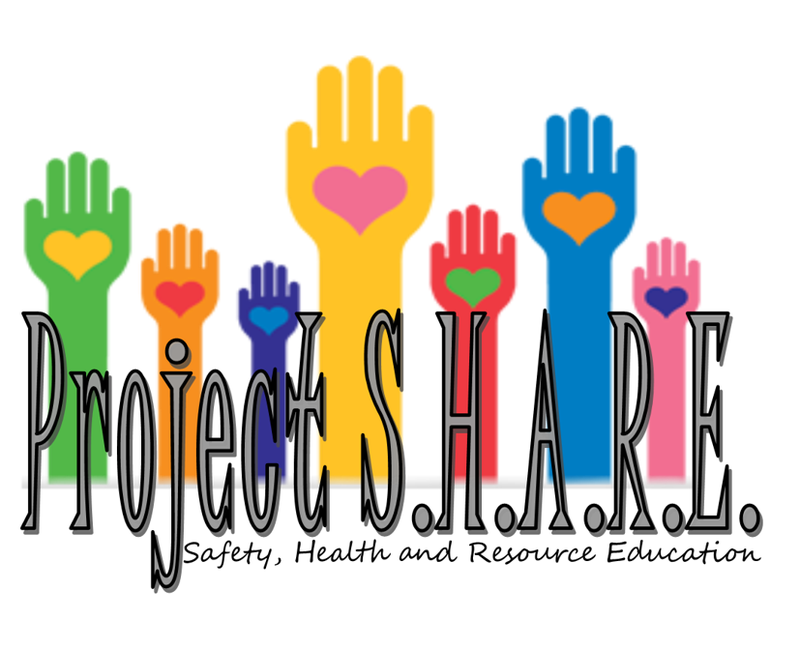 In addition to Slater School registration (8 a.m. to 6 p.m. in the school library), on August 3rd, from 10 am to 6 pm at the Marshall Public School Spainhower School (Formerly the Habilitation Center), residents of Saline County are invited to attend Project SHARE. This is a "One-stop-shop" for adults and children in need of services. Guests will have access to immediate services, not just information. And the best part? It's all free! Services available will include haircuts, dental work, glucose checks, height and weight checks, blood pressure checks, flu and tetanus shots, immunizations, pregnancy tests, behavioral health screenings, basic vision screenings, glaucoma screenings, school supply and backpack distribution, medicaid/medicare enrollment, birth certificates, drivers license and picture ID's, and more!